The Epson Easyprint package is actually a program called a driver. 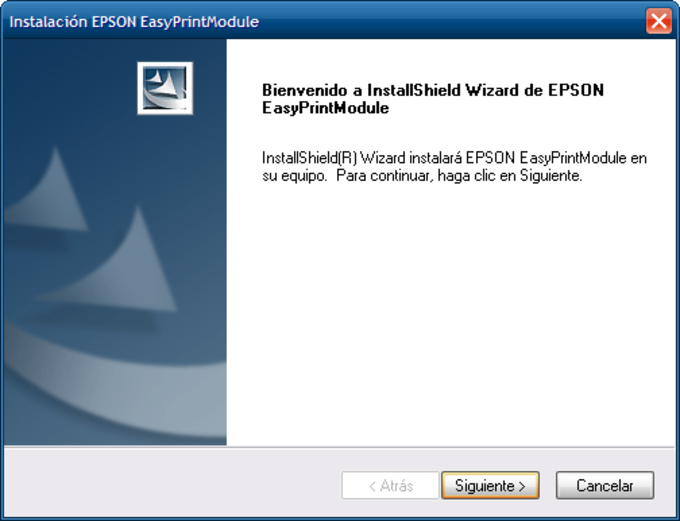 It is a series of installable functions that help your computer communicate with an Epson Easyprint printer. If you install this driver package you may be able to get your Epson printer working with your computer. The Epson Easyprint driver is the same as the CD file or digital file you receive when you buy your Epson printer. The driver file gives you the installation files you need to allow your computer to send instructions to your printer. Once you download the file run it as an administrator and it opens up an installation wizard. Go through the wizard until the files are installed and then try to use your printer with the software the file installs. The setup wizard has default settings that you may leave as they are if you are unsure which installation options to pick. Obviously the driver file will only work for an Epson Easyprint printer. There is a mild chance that the driver will allow your computer to detect other Epson printers but this software is unlikely to allow you to operate other Epson printers. If the software doesn't work right away then turn off your printer and turn it on again to see if your computer detects it. If your computer doesn't uninstall the software and try something else. What do you think about Epson EasyPrint? Do you recommend it? Why?